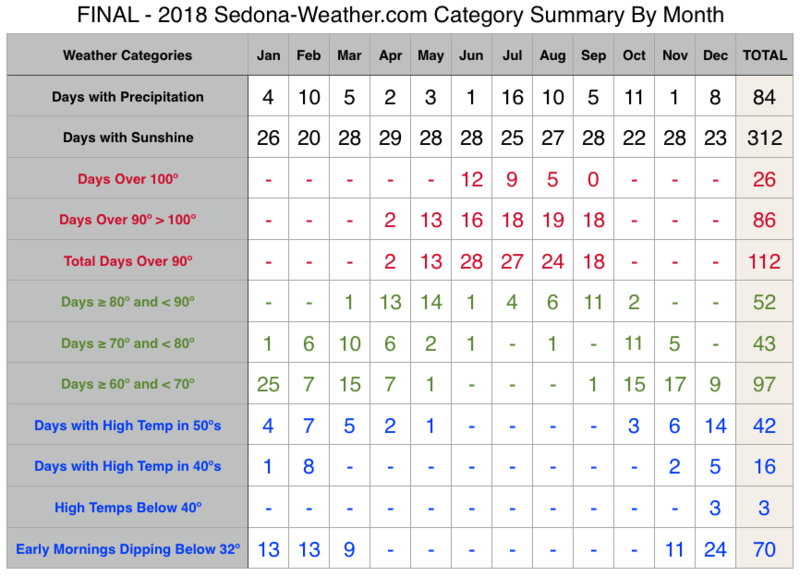 Sedona Weather Final December 2018 - 312 Days of Sunshine! 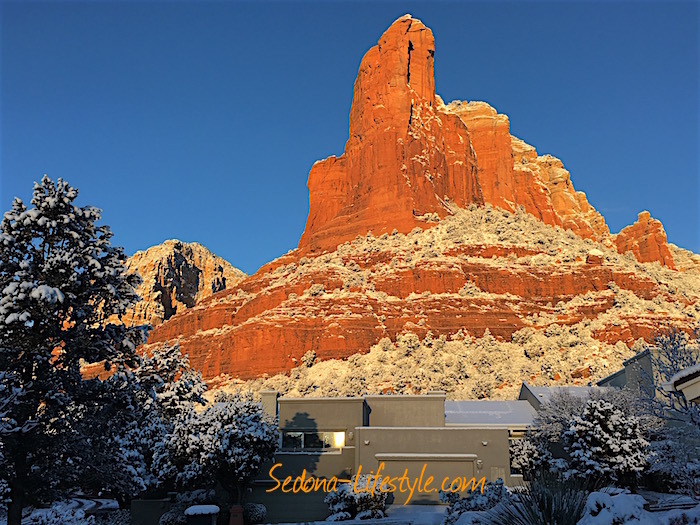 Pingback: Sedona Weather March 2019 - In Like A Lion ... Out Like A Lamb! 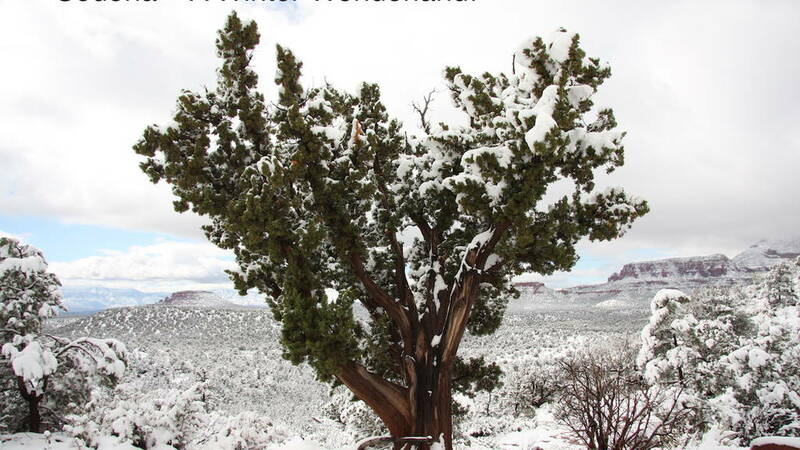 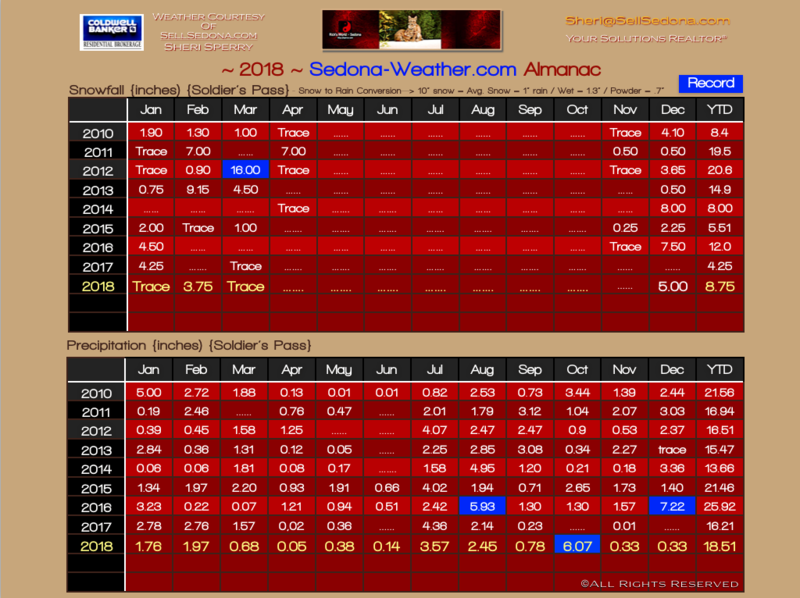 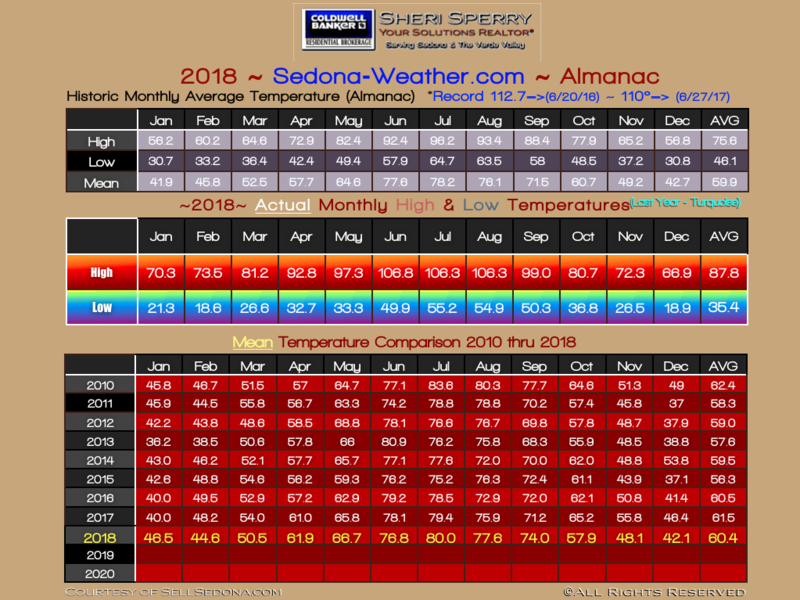 Pingback: Sedona Weather January 2019 Summary - New Years Day Was Coldest Day So Far!